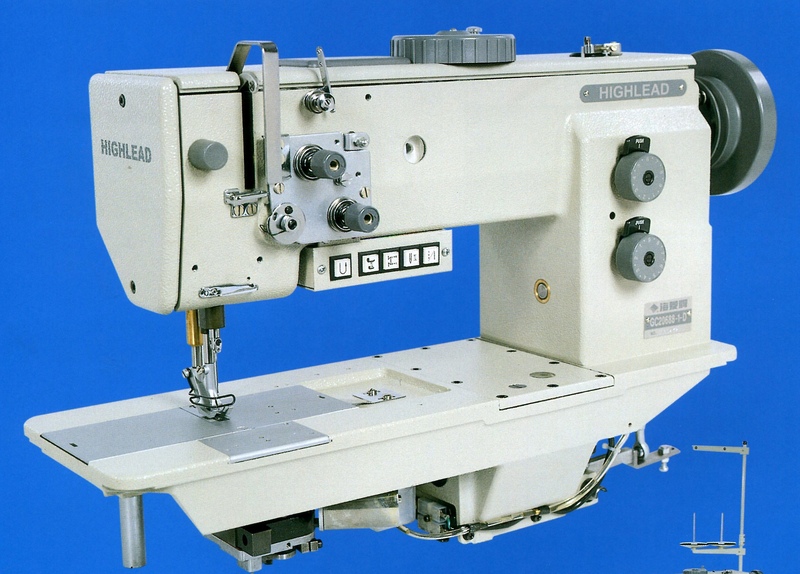 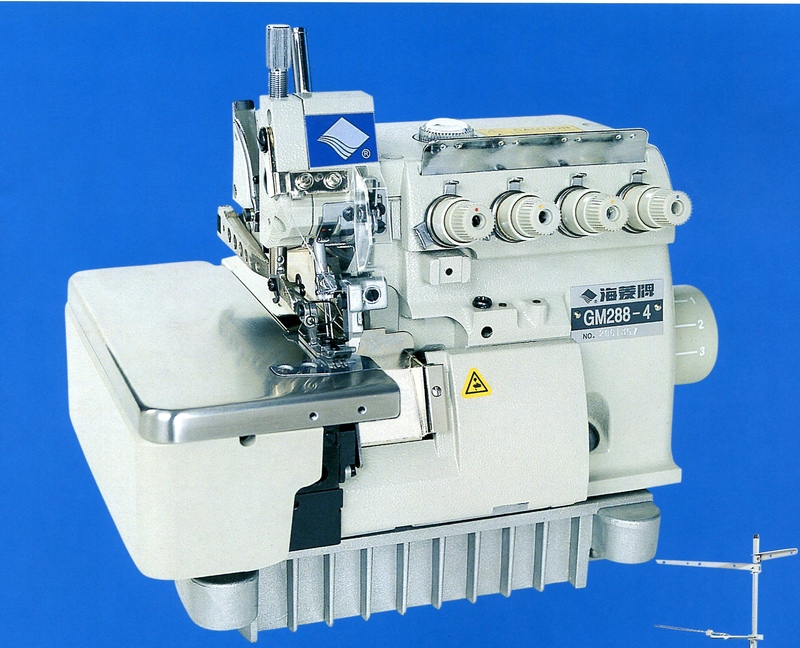 High speed, two needle chainstitch (Type 401) for seaming and hemming on a wide variety of materials. 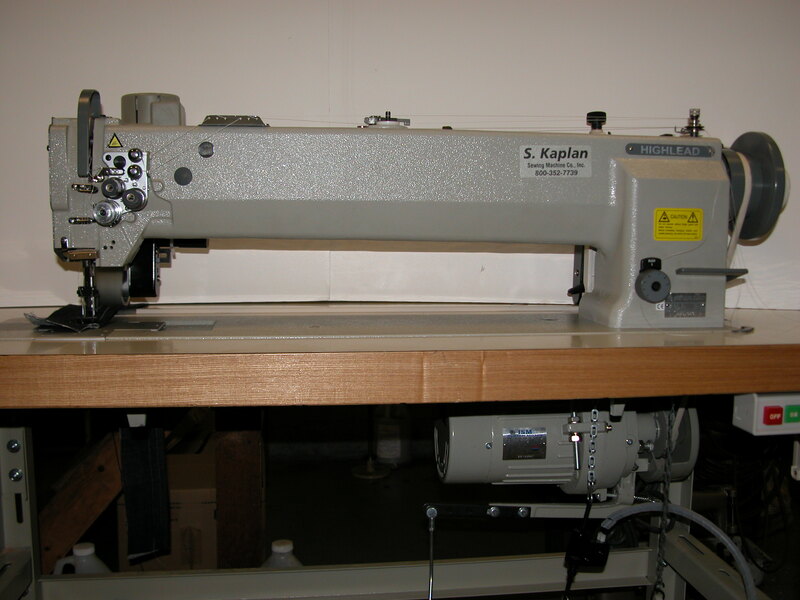 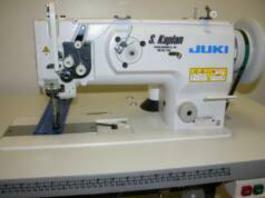 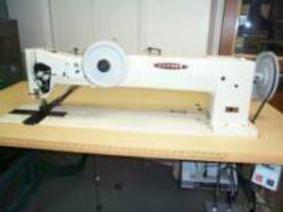 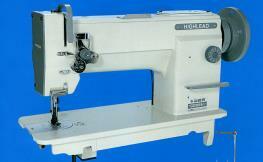 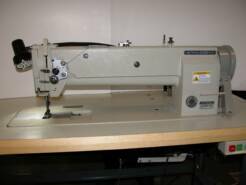 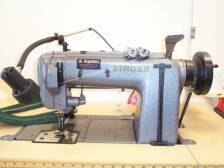 Available with puller or walking feet for difficult to sew materials. 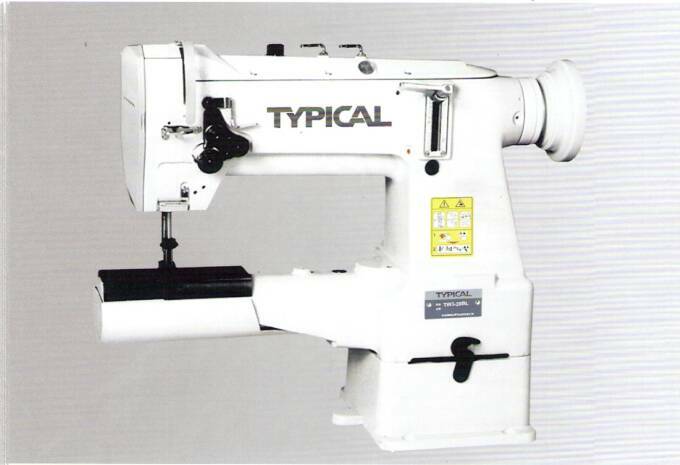 Easily fitted with attachments and folders to perform different operations. 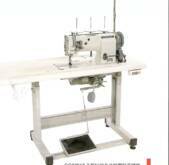 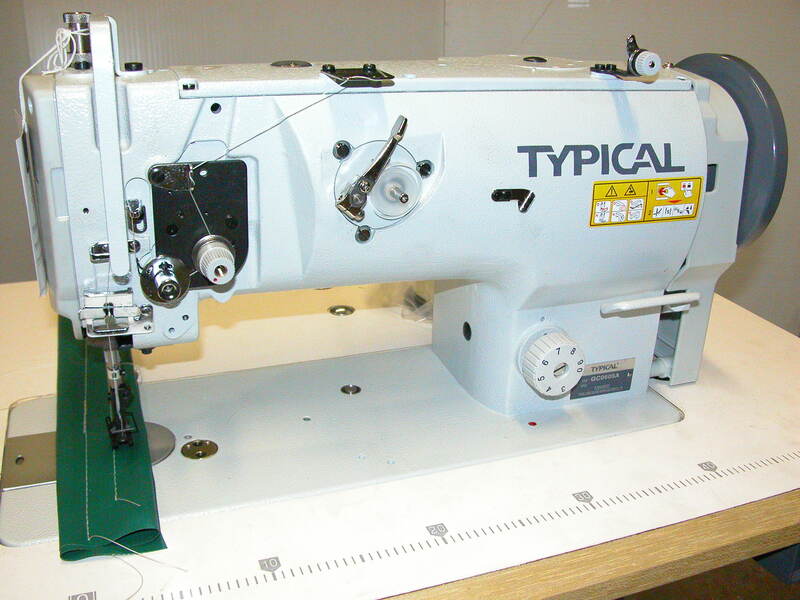 Typical GC0605A is a walking foot machine, single needle, large bobbin, equipped with reverse feed. 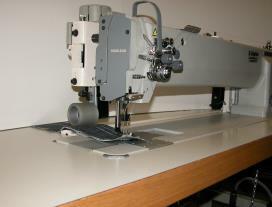 It is the perfect machine for marine canvas, upholstery, furniture, awnings, covers, bagas and medical items. 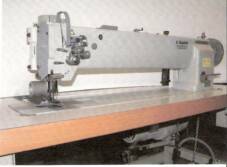 Machine is equipped with a large side loading hook and bibbin, built-in bobbin winder and safety clutch to prevent hook damage. 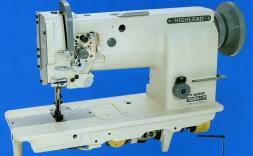 Maximum stitch lenght 9mm, 36mm needle bar stroke and 14mm presser foot lift.